Promotional bags and pouches,gift bags. 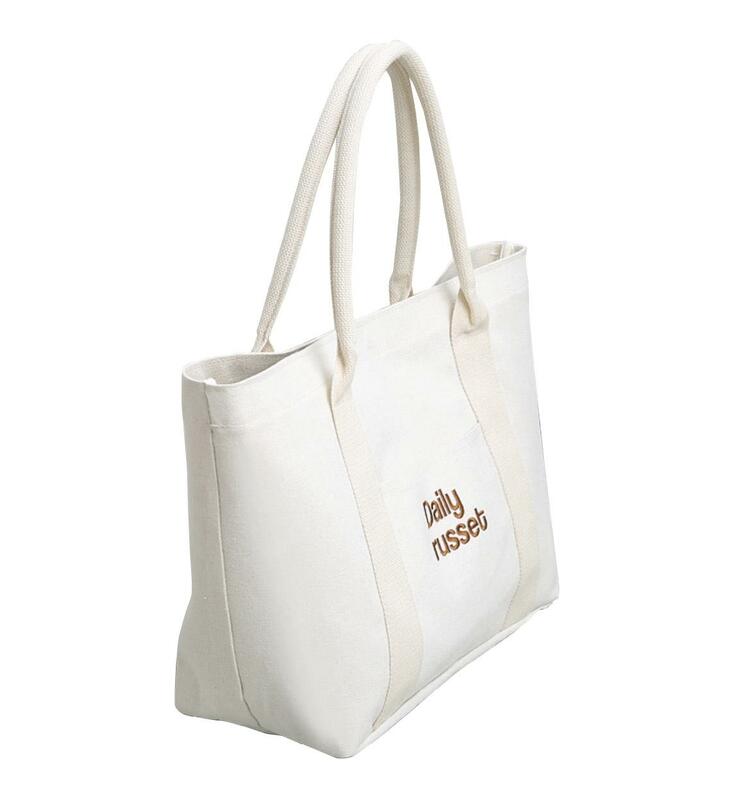 We do many fashion beauty women's tote bag, shopper bag, amenity bags, makeup bags, clutch bag and others. The bags what we make need no any explaination,they're as classy&nice as they're.